Location, Location, Location! 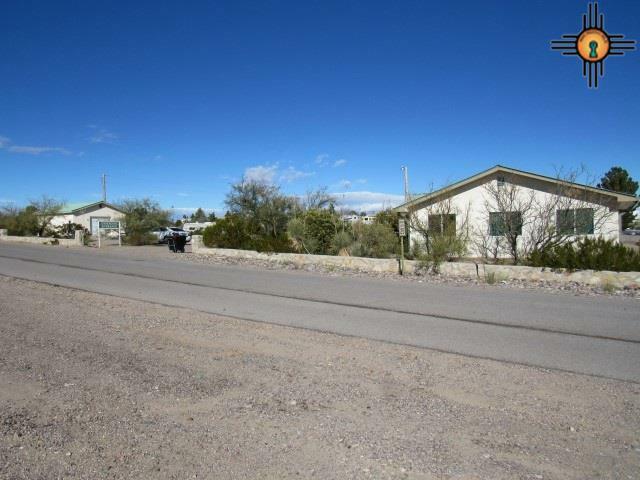 A commercial business property with great visibility off Rock Canyon Road. 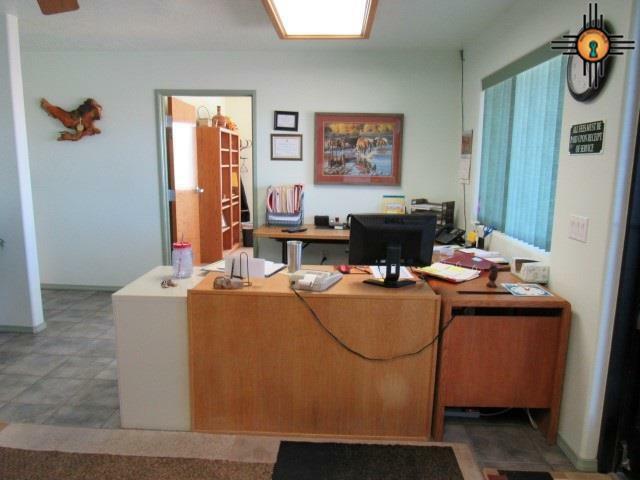 Over 1500 sq ft with office spaces, a conference room, kitchen, reception area. Refrigerated air for comfortable working conditions! All handicap requirements met. Building has been very well taken care of, ready to start your business now! 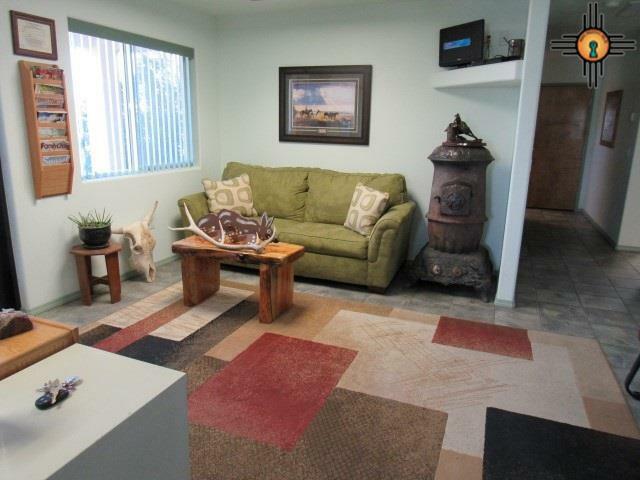 For additional storage included is a 24 X 30 garage with concrete foundation. Low maintenance lot is 85 x 275, rock wall and fenced - plenty of customer parking. Must see. 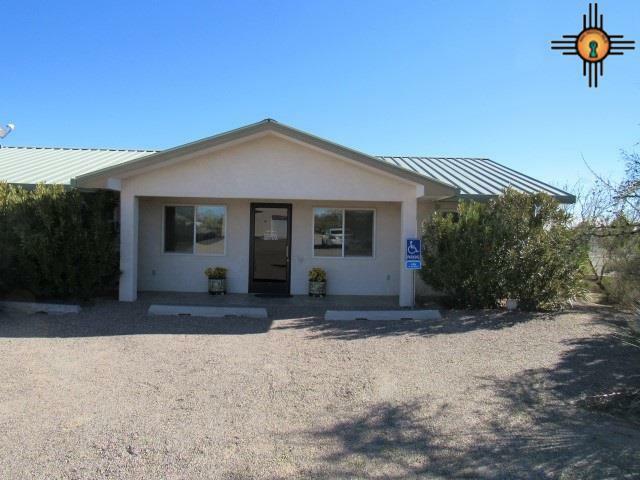 Listing courtesy of Homesteaders Realty.